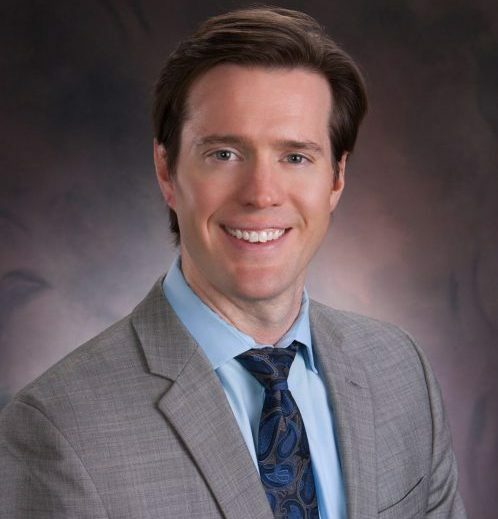 Located in Peoria and serving secured creditors all over Illinois and the United States, attorney Thomas Howard has helped clients with straightforward commercial mortgages to the most complex participation agreements. 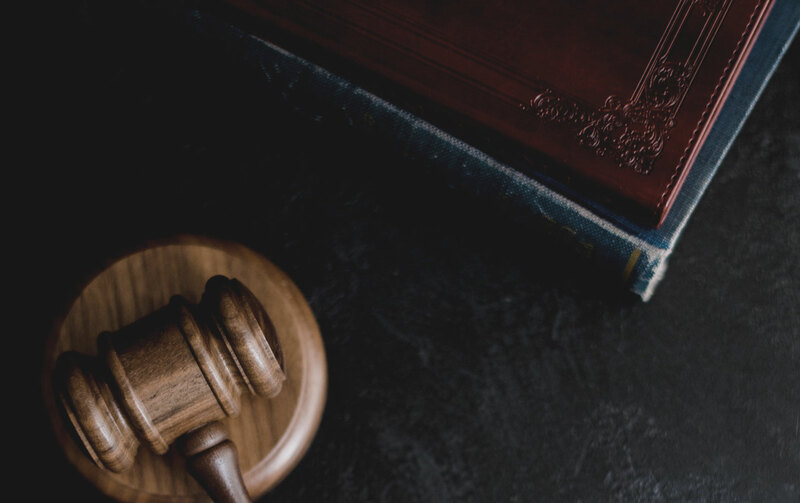 We have represented secured creditors, unsecured creditors, reclamation creditors, trustees, landlords, investors, creditors’ committees and other interested parties in debtor-creditor matters. We also help to resolve any disputes that arise from their business and to manage their personal or business debts. We pride ourselves on our strategic thinking and creative solutions to legal, business and financial challenges. Attorney Thomas Howard has helped countless financial institutions fix problem loans, but now also assists borrowers requiring negotiations. Call (309) 740-4033. Whether this is your first land use issue or most recent, our office has helped people and businesses alike. Scheduled your free strategy session to discuss your business law issue. Fraud, when it happens, often results in a loan going bad. There is an old saying in Banking – that a bad loan is never made, but some loans go bad. That is the truth because despite it being a federal crime to lie on a loan application, it happens. People do not readily admit to fraud. This forces lawyers to have to put the pieces of the puzzle together and follow the money in and out of fake companies and accounts. Often the UCC is involved because a debtor has used the same collateral to obtain numerous loans. As the loans go bad, the financial institution places them into special assets and charges off some of the principal to comply with safe and sound banking regulations. Collection on these loans can be expensive – more so if you hire the wrong attorney that is at a firm that requires high billable quotas, or does not understand how the banking industry works. 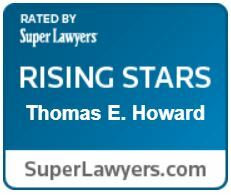 Attorney Thomas Howard has been recognized by his peers as a Super Lawyer in banking, he has caught fraudsters, traced proceeds through a maze of fake bank accounts, and recovered collateral that may believed would not be seen again. Helping banks recover their assets cost effectively helps borrowers by freeing up more capital for the bank to lend back to its customers. I love helping both borrowers and financial institutions keep the life blood of American business flowing. Thomas Howard has completed dozens of loan workouts and helped financial institutions recover the collateral base. Call (309) 740-4033.